The Tongass is protected from destructive development by the Roadless Area Conservation Rule, which was enacted in 2001 due in large part to our national network. 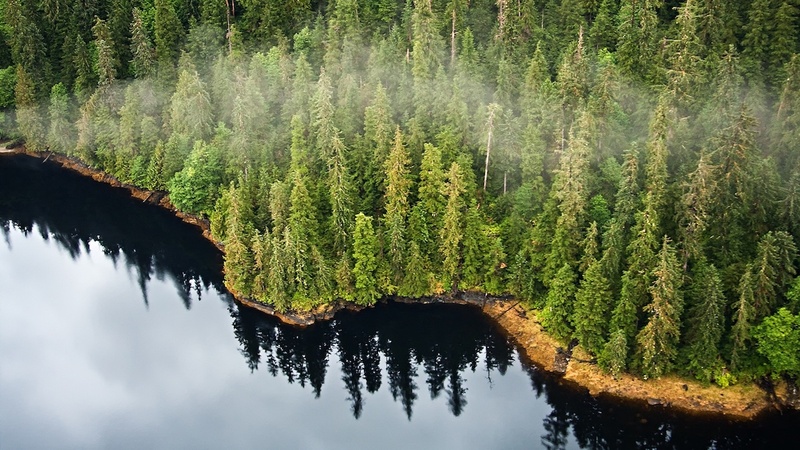 On Oct. 3, our national network joined environmental, taxpayer and other groups in calling on the U.S. Forest Service to reject a proposal to exempt the Tongass from Roadless Rule protections. Environment North Carolina is also supporting a bill in Congress called the Roadless Area Conservation Act, which would permanently protect the Tongass and other wild, roadless areas.